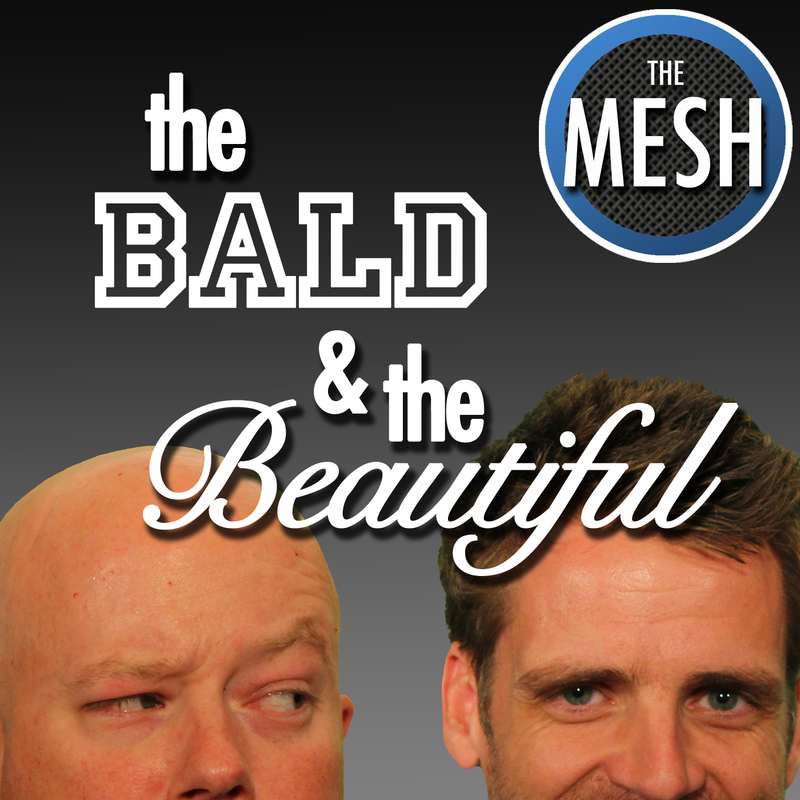 The Bald & the Beautiful are back on the air with some... rather interesting... sports talk. After Pulley's "Fantasy-Fantasy League" and McNallys love for all mascot names in Charlotte, Mary-Margaret felt it was time to break up the episode. Here's part 1 of 2 and just remember, boys will be boys.